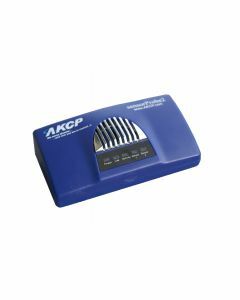 The AKCP sensorProbe monitors incorporate over 30 years experience AKCP have gained making network enabled thermometers. All sensorProbe models feature auto detecting sensors, making adding extra sensors as easy as plugging it into an available port. The sensorProbe X20 and X60 range also provide extended dry contact input ports. 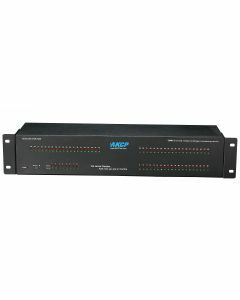 Perfect for monitoring your building management systems and alarming systems. 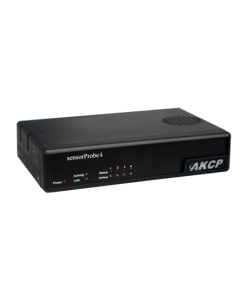 AKCP support a wide range of sensors. 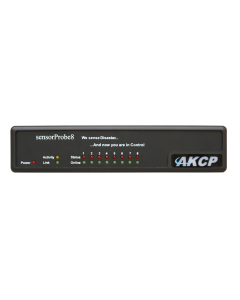 The table below outlines which sensors are supported by which AKCP sensorProbe monitor.